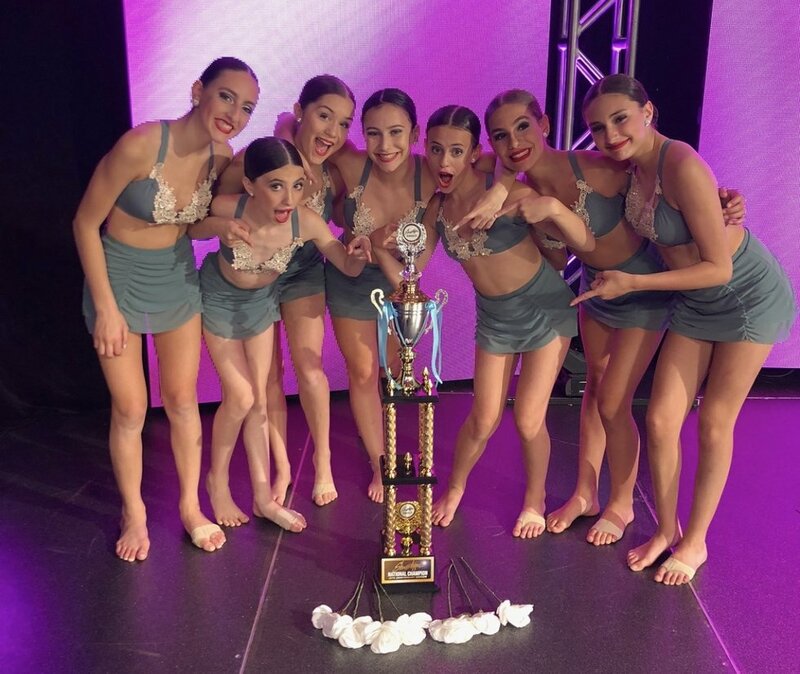 Showstopper is the nation's leading dance competition. It provides the perfect platform for dancers, teachers, and choreographers to showcase their talents and hard work. Showstopper's environment is inviting, motivating, and above all, inspiring. If you haven't experienced it, now is the time! At every Showstopper competition, brand new, high-definition, LED screens are the backdrops to your performances. Customized to match each routine, these screens are designed to make every moment on stage breathtaking. Showstopper ensures their professional, Marley dance floor stages are perfect by installing them by hand at every competition. On and off stage, every moment of the competition is carefully planned and always on time. The competition schedule is broken down into 3-minute increments and available in the souvenir program book. You can also access your personalized schedule and studio's personalized schedules online and in the Showstopper App. Are you looking for detailed feedback on your performances? 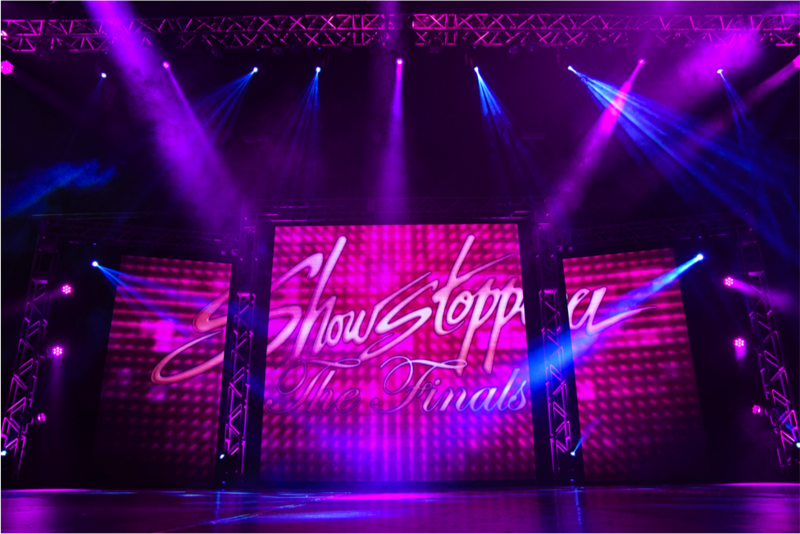 Showstopper has the industry's top judges with years of experience in some of the world's greatest productions. From Broadway shows to master classes, they know what it takes to be the best of the best. Along with your scores, your studio will receive constructive audio feedback that is recorded live by the judges as they watch your performances. That's not all! 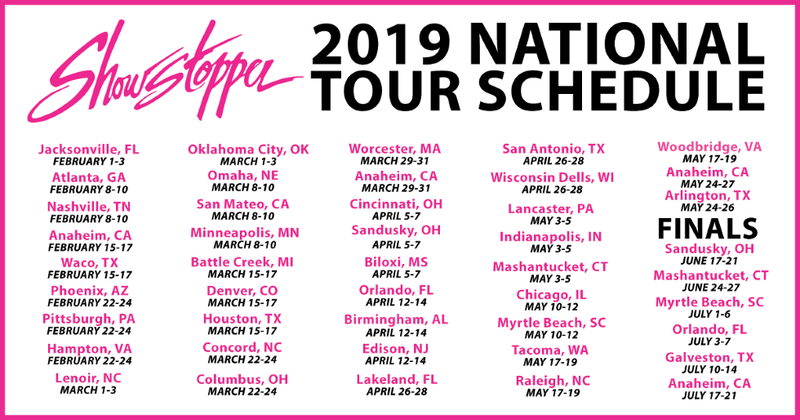 As you compete as a soloist at any of Showstopper's Regional Competitions, you are also auditioning for a spot in the Opening Number at Showstopper's National Finals. The top scoring soloists in the junior, teen, and senior competitive levels are invited to kick off the America Loves to Dance Awards on the last day of each Finals Competition. These Showstopper All Stars will have the opportunity to work with professional choreographers and showcase their talents in front of tens of thousands of people. Showstopper hosts dance competitions in some of the most coveted vacation spots including Disneyland, Disney World, Universal Studios, the Kalahari Resorts, Gaylord Resorts, Foxwoods Resorts, Moody Gardens, and more! At nearly 40 locations across the United States, Showstopper creates an exceptional experience with discounted room rates, gorgeous competition spaces, and fun amenities. Have you seen Showstopper's trophies?! Lined with jewels and a solid crystal at the top, they are designed to stand out on any shelf or trophy case. Each competition's best performances will walk away with the highest honor, a Crystal trophy. It get's better. The top winners' performances are showcased on the big screen as each team is presented with their awards! Your Finals performances will also be showcased via Showstopper's LIVE, free broadcast for all of your friends and family to see. These multi-camera perspective streams make it seem like you are right in front of the stage even if you are miles away. During the America Loves to Dance webTV show, on the final day of competition, dancers have the opportunity to be interviewed on screen by some of the hottest hosts in the industry. Unforgettable memories are Showstopper's top priority, so they do not want you to leave empty handed. Showstopper provides top-of-the-line dancewear, bags, and accessories at the lowest prices around. You will not be able to leave without a Showstopper National Tour souvenir shirt featuring your studio's name on the back. Showstopper knows dance is a lifestyle. You live and breathe dance, and they do too! 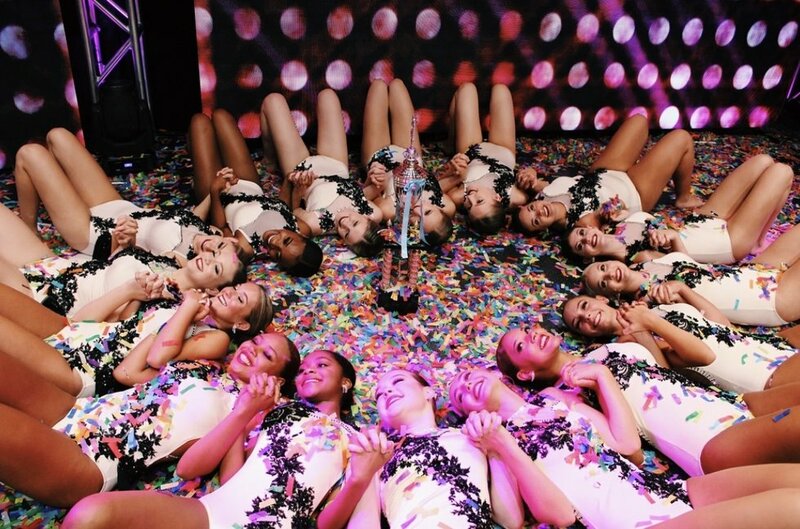 Join Showstopper for their 2019 competition season! Register at www.goshowstopper.com!